I am not the first to disclose this registry trick to change your Windows XP into Windows XP POS Edition. 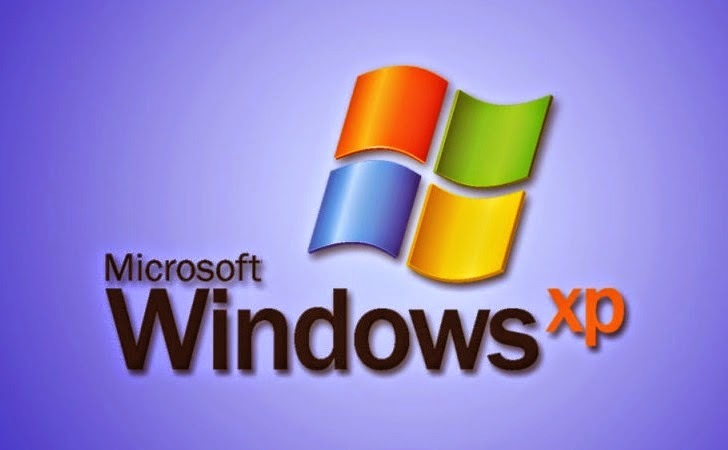 The purpose of doing so is that while all other desktop edition of Windows XP had been withdrawn from support, the POS (Point-of-sale) version is however still supported until 2019. This essentially give you extended support on your Windows XP. HOWEVER, even if this trick works to give you updates until 2019, Microsoft will make some assumptions. For example, people will not be using it wo surf the web, read email, load Youtube of Facebook etc. Because this is a POS system, which is pretty much those dump terminal operated by sales in stores. So what does that mean? It mean you will not be FULLY protected anyway. IE will probably never be fixed. So, my advise is still to just ditch Windows XP and upgrade to Windows 7/8 as a long term solution. Double click this file to have Regedit execute it. That is all to it.